There’s nothing that can match your excitement levels, especially when going on an adventure of your choice. An adrenaline junkie would agree! There are quite a few watches that you can pick up on your way to help you make your trip comfortable and more enjoyable. 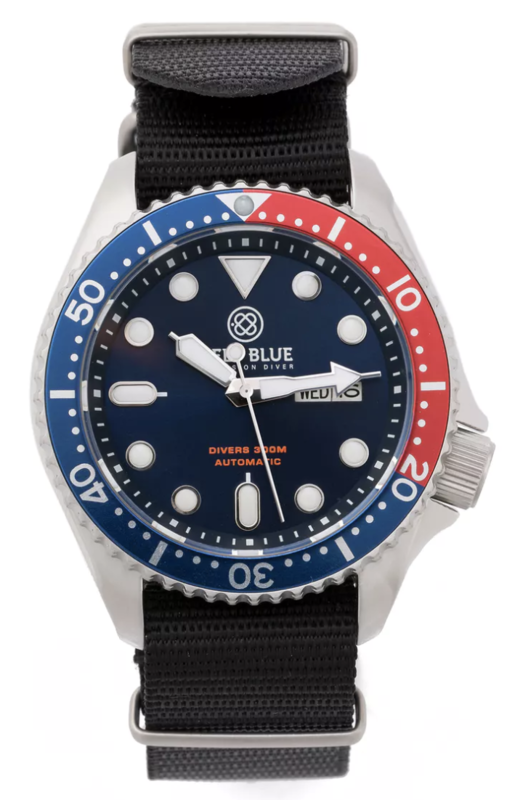 If you are a thrill-seeking person with the right amount of courage to move forward, it might be difficult finding the best watches to match your character. Watches are long-term companions for numerous types of people and are more than just a simple wrist accessory. 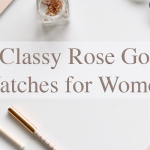 They can be a gift or even an heirloom that adds to the list of reasons for you to wear a suitable watch. Here are some of the safe watches you are going to love especially if you are an adrenaline junkie! 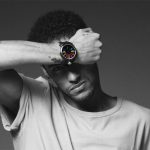 If safety is your main priority, then the unique watch is the best choice for your wrist. The bold design equipped with durable, stainless steel construction – which is a useful addition to adapt your quick movements. The sapphire coated glass, and the scratch-resistant feature allows you to test the limits of the special watch. The Miyota features ensure the display of accurate time and date. The Super Runner feature is the best thing to look out for as it measures the speed of your movement and then displays it in an anti-reflection coating glass. The watch is there to keep track of your movements especially when you are moving fast. The brown leather strap and the blue dial makes up the perfect casual watch that you can add to your collection. The analog display with the overall design adds a lot to the already striking structure of the wristwatch. The water-resistant feature along with the compact design is the features to look out for in the unique adrenaline junkie watch. 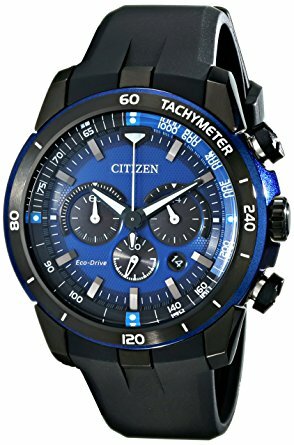 Ideal wrist wear for any of your outings, the Citizen special provides you multiple options. 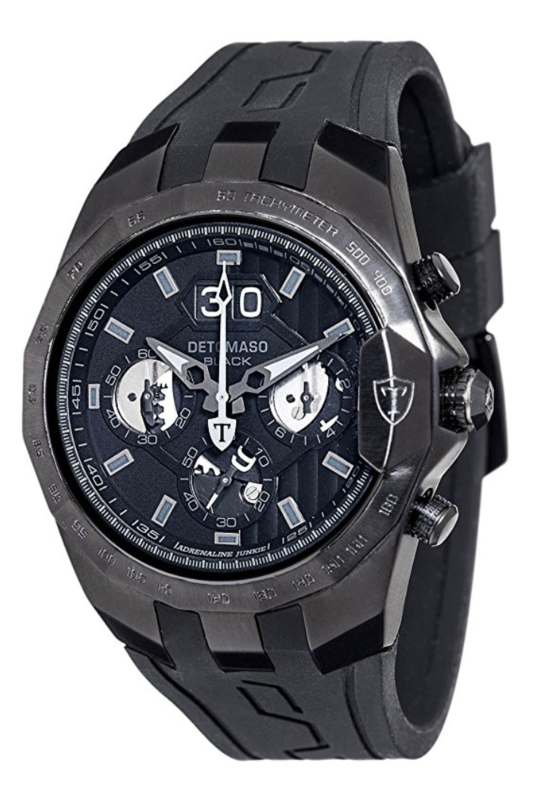 It contains a super sensitive chronograph that can measure up to 60 minutes in every 1/5th increase. 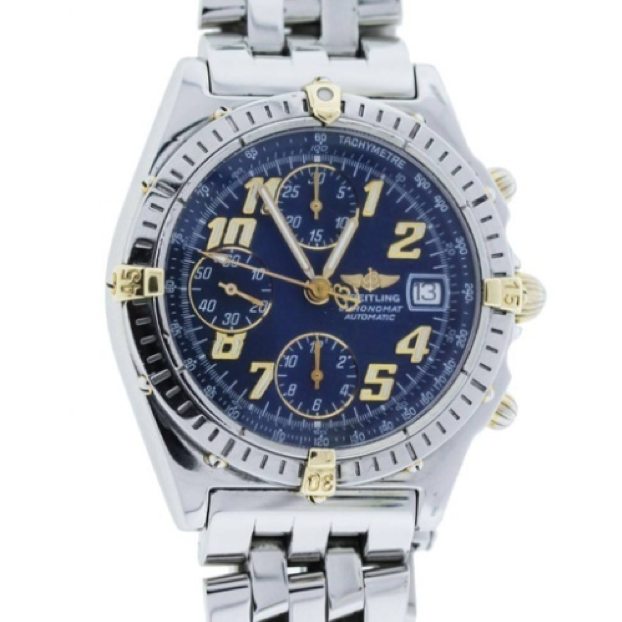 The tachymeter is there for an accurate calculation of both time and distance. Good battery power with a water resistance feature might be the right thing to look for in your watch. The Casio classic is the perfect piece of innovation you can have in your collection. The watch contains high-quality sensors which can measure temperature, altitude pressure, and compass bearing. 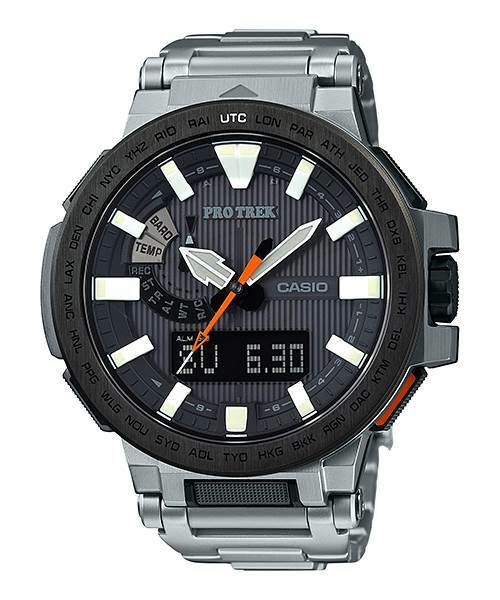 If you are planning to go somewhere which might require some altitude adjustment options- the Casio Pro Trek will be your best companion in your adventure. 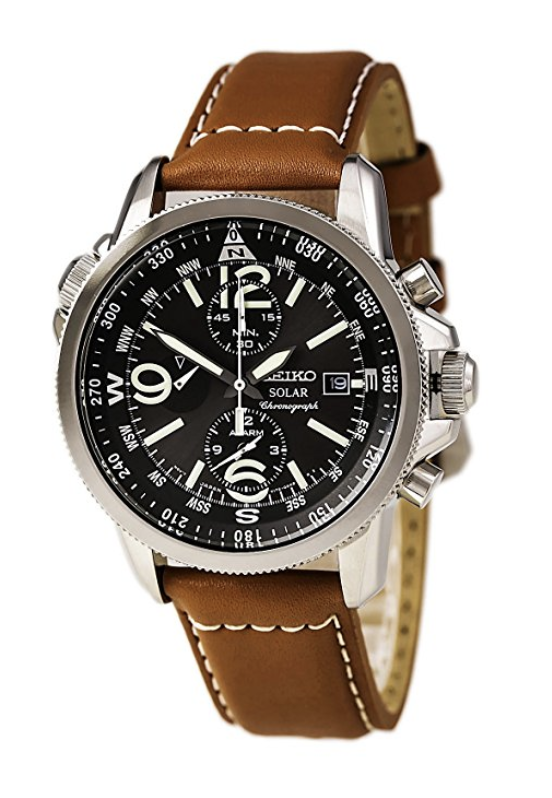 The automatic chronograph feature and the stylish design is what makes this one a classic. The watch is all about its permanent structure which consists of the scratch-proof and a robust design. 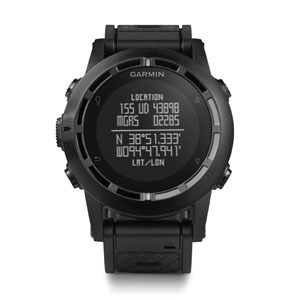 It provides innovative options as well as a highly sensitive GPS system, a barometer, and a compass. An excellent match for any adrenaline junkie, the Seiko adventure classic is tailor-made for a perfect outdoor adventure. An alarm chronograph and a solar powered battery make up the list of some exciting features to watch out for. 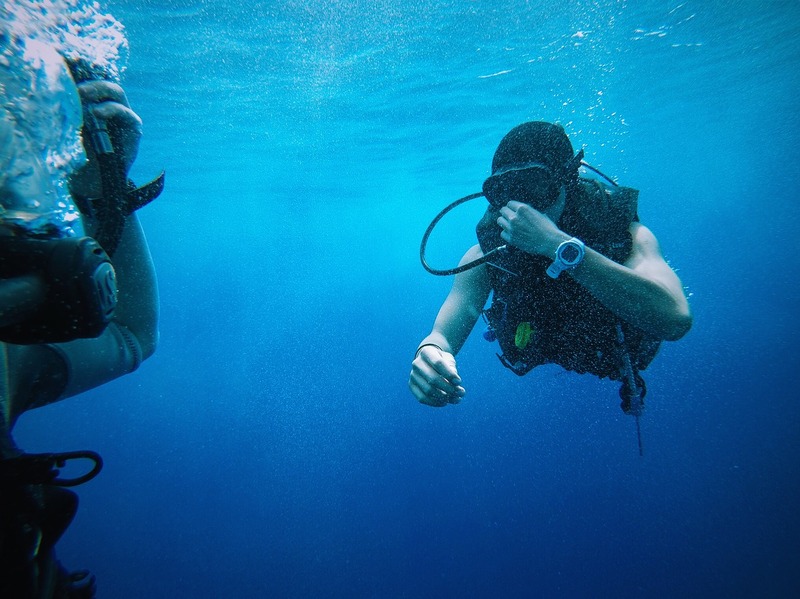 An affordable option if you love an adventure trip. The durable construction consisting of the shutter and scratch resistance feature contribute to the safety options it provides. 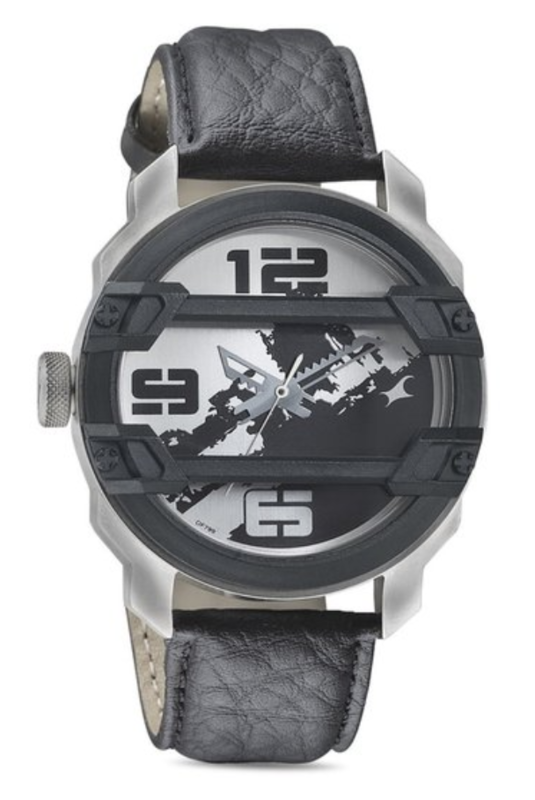 A water resistance capability up to 330 meters with a comfortable strap makes up the ideal adrenaline junkie watch. 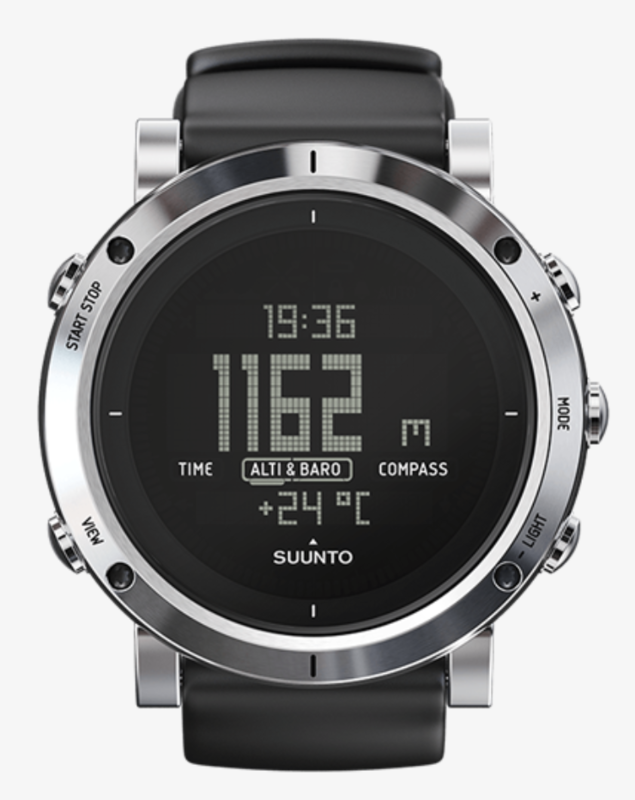 A firm structure with guaranteed durability for extended wear, the Suunto watch is an example of the modern design. The watch is equipped with smart options and might be the right fit for your style. An eye-catching dial with a perfectly aligned strap makes up the structure of the Breitling GMT watch. The rotating bezel and the dual time-zone system are the features which make the watch unique. It serves as suitable everyday wear fulfilling your needs faultlessly. A perfect watch does not only have the good looks but also a durable and robust structure. You should look for something which provides the right fit and represents a part of your personality. Sometimes simplicity might not just be the right accessory for your wrist. 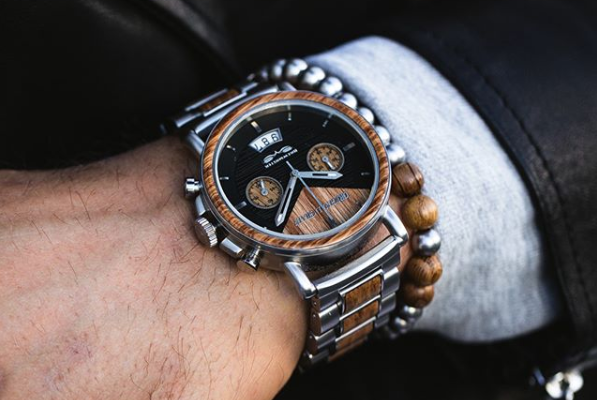 A watch with the good looks and the perfect functionality is a hard blend top find. 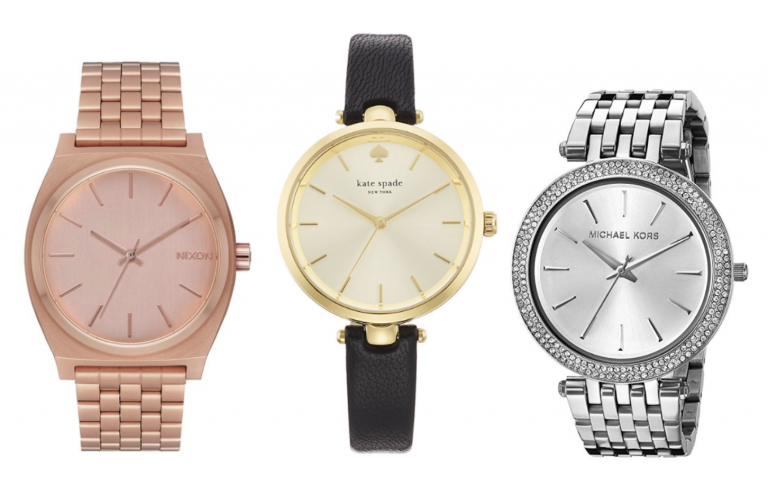 Let us know which watch above is your favorite!